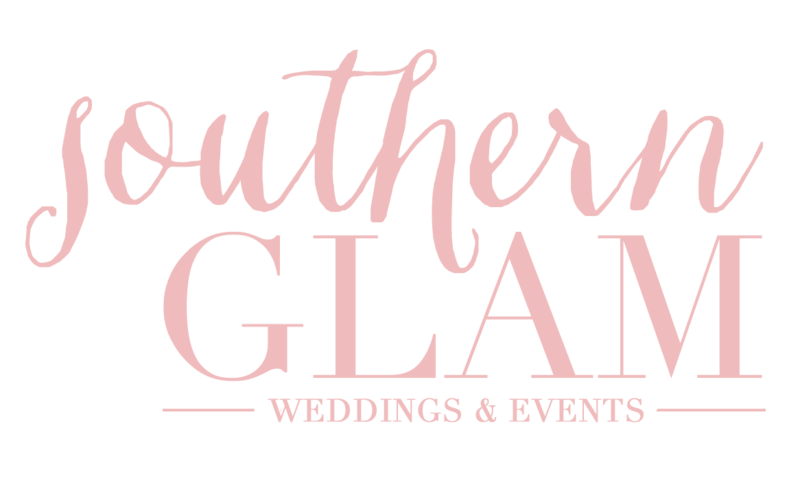 Bringing Southern Glam to Washington D.C. This southern girl had never been north of the Mason-Dixon line, ever. So, when Sean was invited to speak at a conference on his work’s behalf in Baltimore, I hopped on a plane and met him in Washington D.C. for the weekend. Neither of has had been to our nation’s great capital so I printed out the Georgetown Cupcake menu and read up on the various monuments that were awaiting us. Looking to plan a trip to D.C.? I’ve included a few tips! First stop was Arlington National Cemetery which was incredibly beautiful. Just a few days prior I learned one of my sets of great-grandparents are buried there. It was an incredibly powerful and peaceful place. Tip: Although you may walk the grounds, take the trolly tour. You’re able to get on and off at your leisure after purchasing a ticket. You may also bring your own bottled water everywhere in D.C.
From there we checked into our swanky hotel, The Churchhill Hotel located on Embassy Row near Dupont Circle. It was a bit far away from the National Mall and subway system but we rented a car (more about THAT in a minute!) The chandelier in the lobby begged to come home with me! 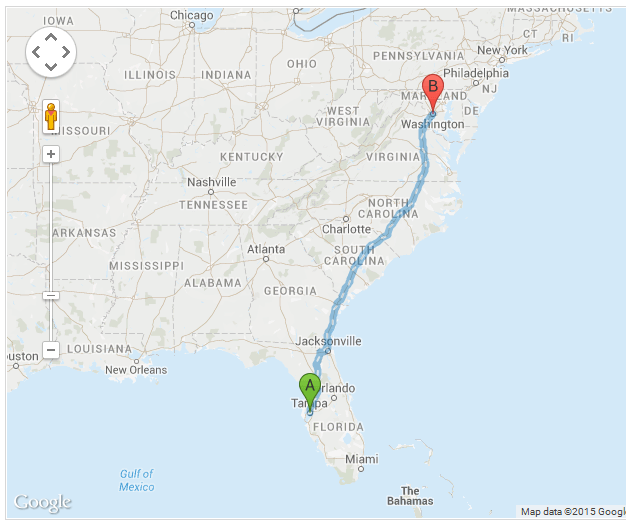 Even though our hotel was a ways away from the monuments, it was relatively close to the Smithsonian National Zoo – holla! You can literally walk in the zoo since admission is free, which is the same for the museums and monuments. I usually am very critical towards zoos and captive animals however if any zoo was going to take great care of their animals, it was going to be this one! I loved seeing people strolling through on their work breaks; I wish I could hang with cheetahs and elephants on my lunch break! It took me everything I had not to snuggle with this panda. How cute is he? After we couldn’t stand the cuteness anymore, we came back to our car with a lovely parking ticket on it. Drivers up North are nothing short of crazy. Many times I thought we were goners driving along in the city and now a $100 parking citation! Tip: Read, reread, and then read AGAIN the parking signs for where you’re parking. The meter WILL take your money 24 hours and day, 7 days a week. It seems like every sign contradicts the other. Good grief! People on foot and bikes dart into the middle of traffic like it’s nobody’s business. It’s amazing one citation is all we received! What better way to get over a parking ticket than a famous Georgetown Cupcake? These beautiful gems were heavenly! There was a line to get into the store, which I expected, and it actually moved quickly. I desperately wanted Katherine and Sophie to sign my new cupcake book but I guess every moment can’t be filmed for DC Cupcakes. Sean was OVER me documenting every spec of those cupcakes and just wanted to take a bite! Tip: Prepare to stand in line outside. There is parking across the street however it’s paid parking. The menu is posted online daily with a secret cupcake posted on Facebook. Come with a plan because it’s easy to get overwhelmed! PS: I found Rent the Runway! The following day started bright and early with a tour of the Capitol which was one of my favorite places, after cupcakes and animals, of course! The iconic dome was under construction but we were still able to visit inside. Tip: Reserve a tour prior to visiting. The don’t call it Capitol Hill for nothing. Those calves will burn! The rest of the day we walked, and walked, and then walked some more all over D.C. Tip: Don’t try to look cute like I did. Bring shorts, t-shirts, and workout shoes. I looked cute for a hot minute but it was SO hot and there was so much walking in the heat that I wasn’t looking cute for too long! We stopped by a house that’s white and kind of a big deal. Although we were a bit disappointed there were a double set of gates! And then we were tourists with the Washington Monument! Someone thought it was a good idea to give General Sherman his own monument. Rude! He only burned down my beloved Atlanta during the Civil War. I channeled my inner Scarlett O’hara! Then I found the FBI which was pretty awesome. Anyone else obsessed with Criminal Minds like I am? Sean calls me his “Garcia” because I am such a great cyber stalker researcher! Ha! We visited the Ford’s Theatre. And also the Museum of Natural History and I saw the biggest diamond ever, the Hope Diamond. Bling! Bling! On our last day, we wrapped up the remaining monuments starting with my favorite, Abraham Lincoln Memorial. 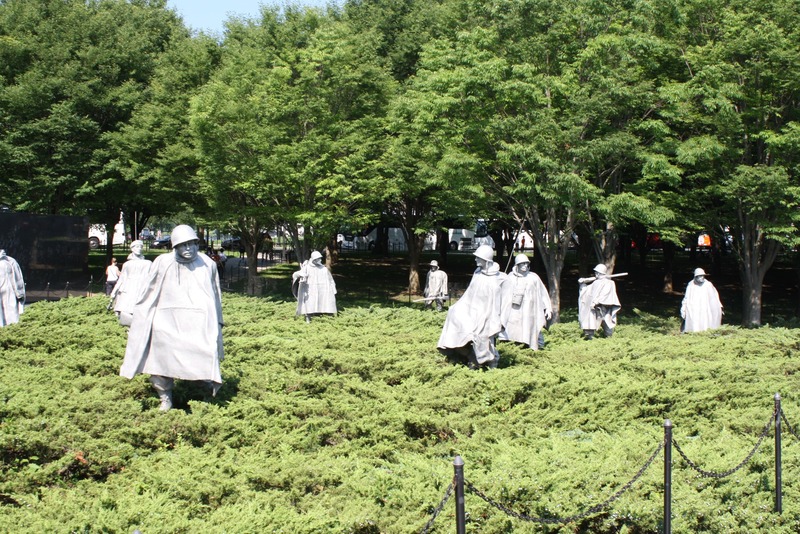 We then stopped at the Korean War Veterans Memorial which is the war my Poppy was in. 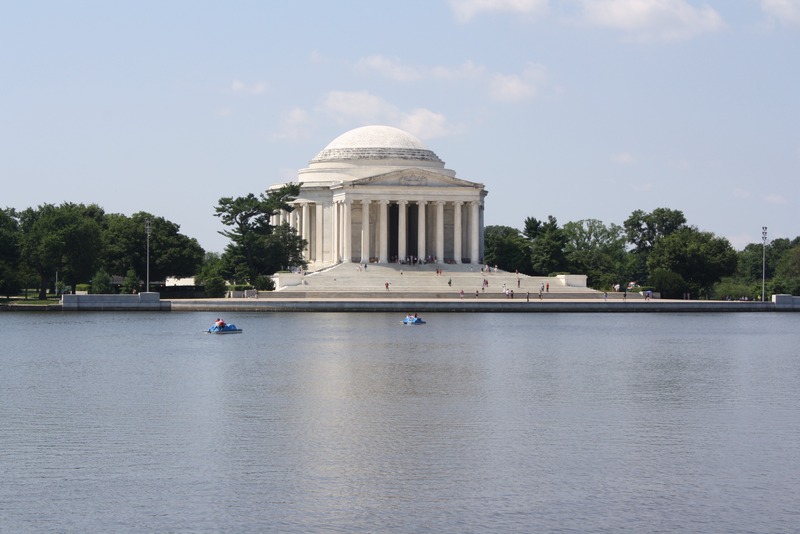 Then we visited the Jefferson Memorial. 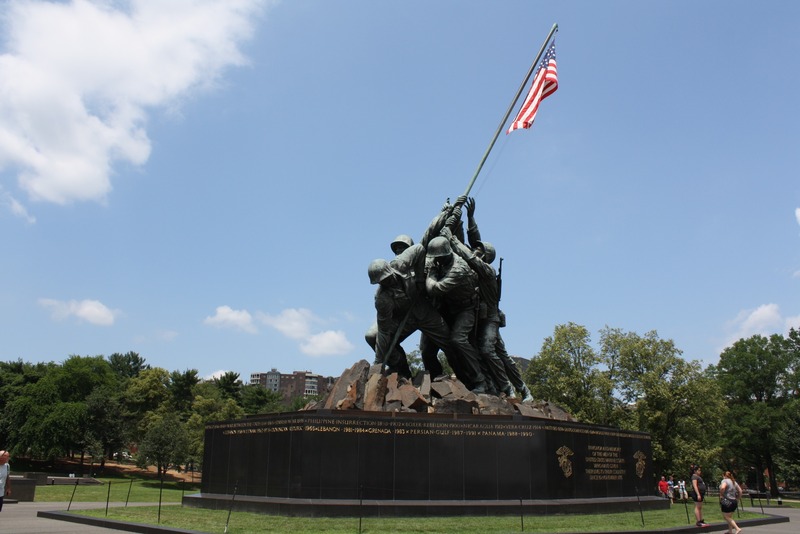 And lastly, the Marine Corp Memorial (Iwo Jima Memorial) was the final monument for our wonderful weekend trip in DC. Final tip: Map out where you want to go, see, and eat as there is a TON to do in Washington D.C. Make sure a cupcake makes your list! Don’t forget the comfortable clothes/shoes, water and sunscreen. 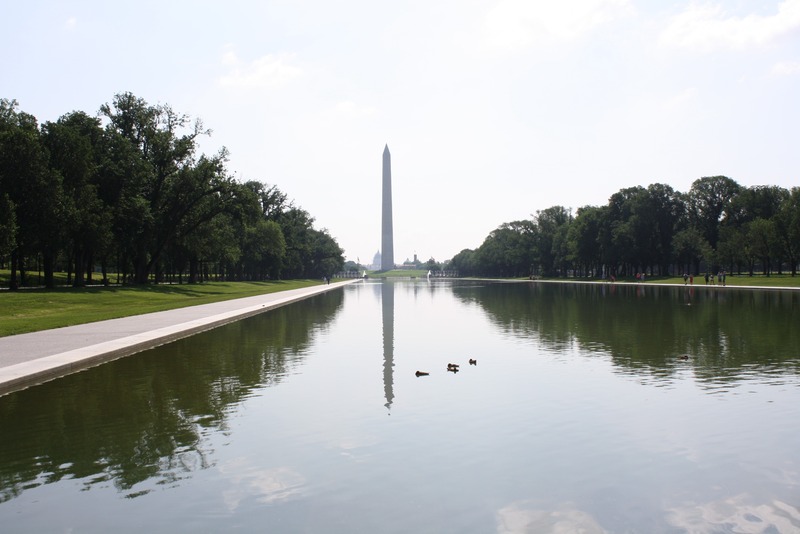 What was your favorite monument or place to visit in Washington, D.C.?